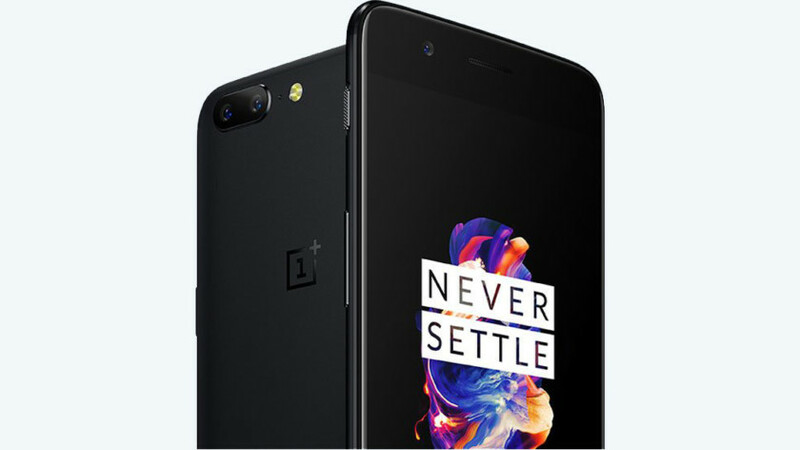 It is confirmed that OnePlus 5 will officially release on the date of June 22 in India. We have verified this information from Amazon India, where they created a landing page for the OnePlus 5 release date and mobile will sell exclusively on Amazon India store on release date 22 June. The image reveals about the phone, from backside dual camera array with flash and OnePlus’s logo on the front single camera. We can’t reap much based this image, but according to the second source, the mobile would have 8 GB of RAM and running on octa-core Snapdragon 835 processor @2. 35 GHz. As we have seen, the news suggested the OnePlus 5 would have a quite small 3,300mAh battery. It will be little down that battery offered is pretty small for the highly configured mobile. But other details are remaining unknown until phone release. This is all we have got so far. We will share more information about OnePlus 5 and the features on coming days.